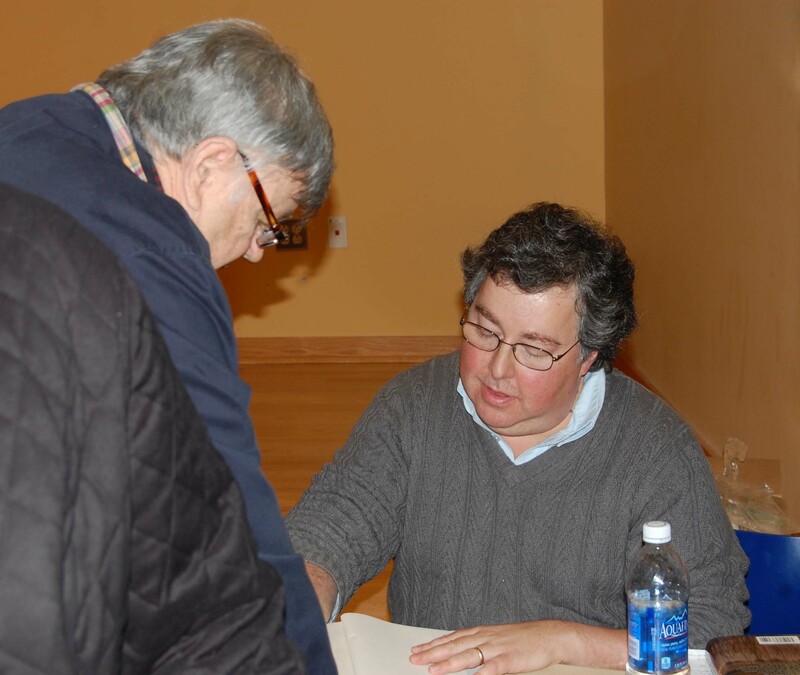 About 300 people came to Toms River’s Mancini Hall Thursday April 5 to hear investigative journalist, college professor and author Dan Fagin discuss his newly-released book “Toms River: A Story of Science and Salvation” and the events that led to the contamination in then Dover Township. 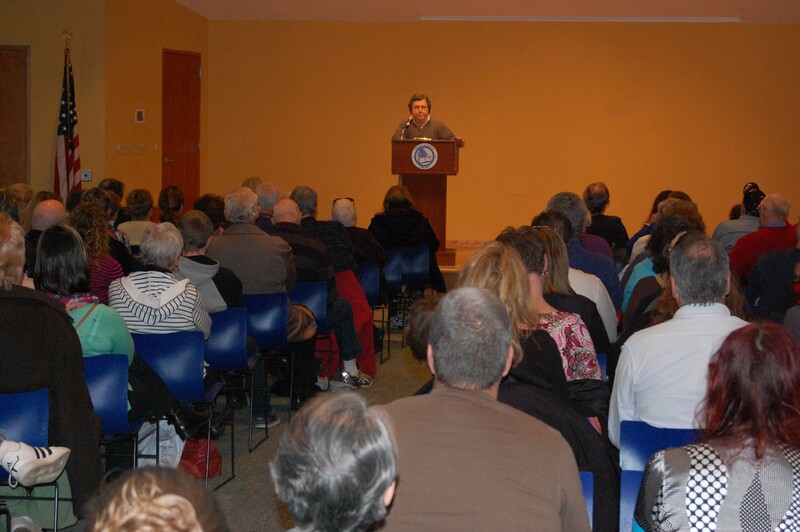 Among those attending were about 30 biology students from Ocean County College. The book tells the 60-year old story of scientific investigations that linked pollution found in the area’s air and water to a cluster of cancers, and of the people who were impacted by those chemical discharges into the environment. Those stories are repeated around the world today, he said, though he is also confident things are improving because of new regulations and legislation. Fagin spoke about his book for 20 minutes, discussing the history that led up to the investigations and the difficulties people encountered gathering evidence. It was followed by a 40-minute Q&A session. Many of the questions came from people who were intimately involved in the investigations. Their questions revealed their first-hand knowledge of the events. Fagin stressed throughout the evening that he did not come to Toms River to belittle the township. His mission in writing the book was to encourage people to pursue the truth and not allow officials to patronize them or mislead them in their investigations. 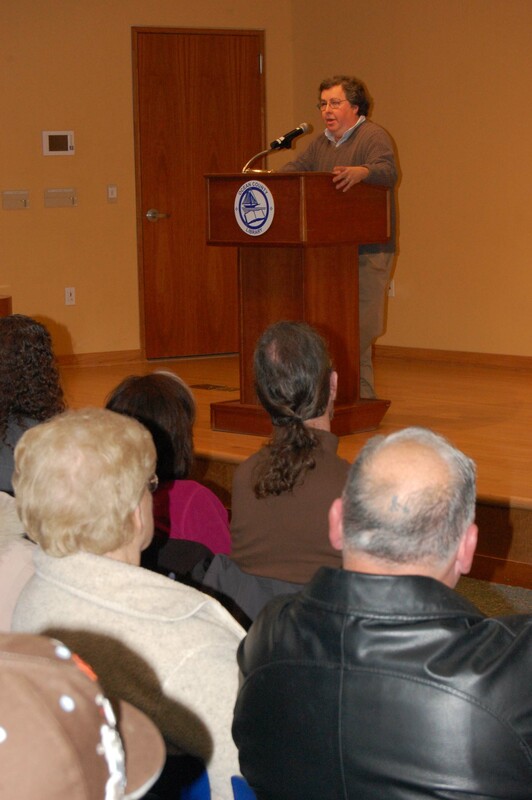 The appearance also gave him the opportunity to publicly thank the Toms River residents who assisted him and provided information as he wrote the book. A book signing followed the discussion.